Welcome to B&R Roofing Inc.
We are here to serve your roofing needs. Whether it is a simple repair or a complete replacement we are here to serve you. We specialize in residential and commercial properties. Feel free to browse our gallery of work. 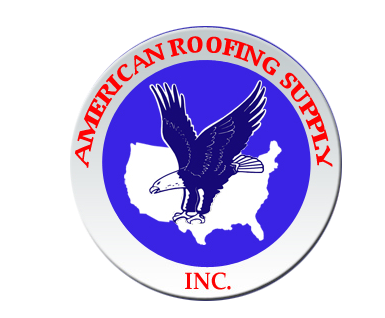 Contact us for your next roofing needs. Please visit the websites of our manufacturers and suppliers.